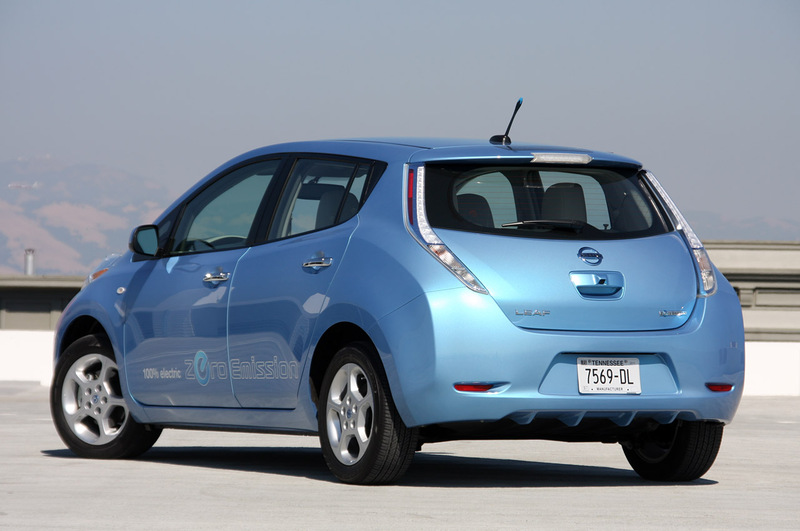 It has been a remarkable year for the Nissan Leaf and pretty much everything else with an electric motor. As 2011 rapidly reaches its end, the Japanese manufacturer is still improving on their product. 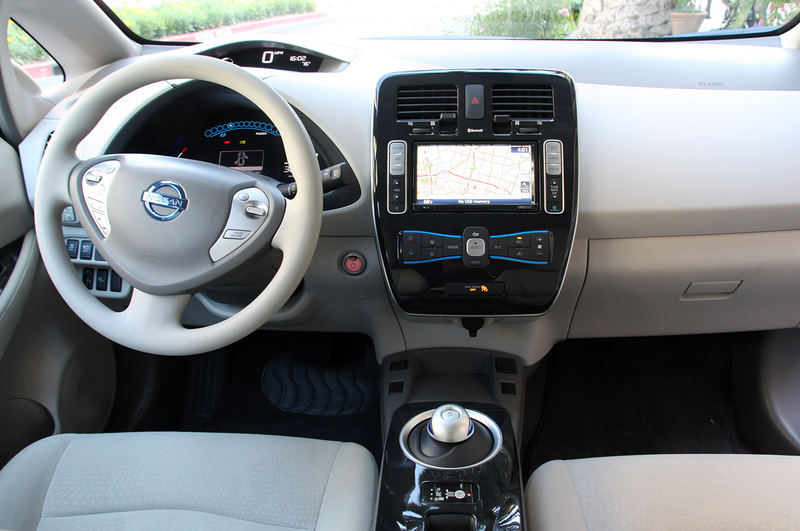 While they aren’t changing anything about the Nissan Leaf, its inner workings or performance, they will be improving upon its availability. As with any major change in the way we move about, a certain set of infrastructure updates and conditions need to be created before anything really happens. This infrastructure “business” is what has been keeping plenty of interested buyers away from the Nissan Leaf. Thanks to some investments in dealerships, charging points and such, another seven U.S. states will be able to order their own “zero emissions” vehicle. Officially the states of Delaware, Indiana, Louisiana, Nevada, Ohio, Pennsylvania and Rhode Island are “Leaf-ready” starting today, in reality, it will take a little longer than that. 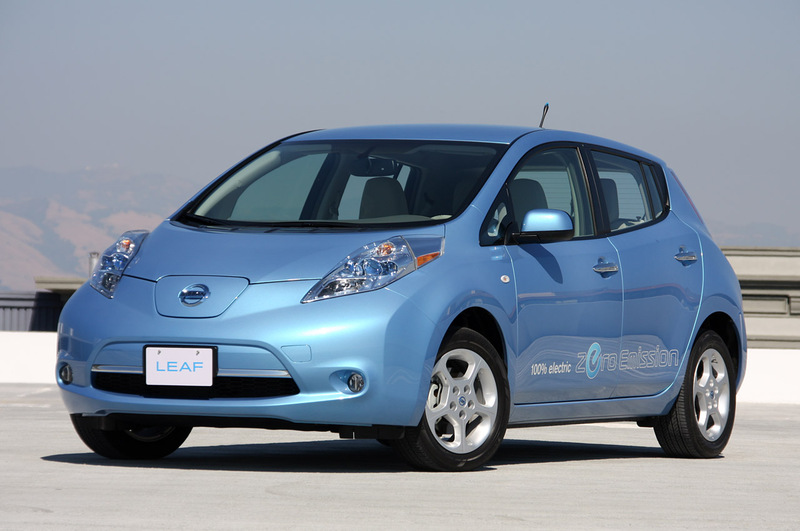 Due to a sizable waiting list the first deliveries of the Nissan Leaf to these states will not happen until next spring. 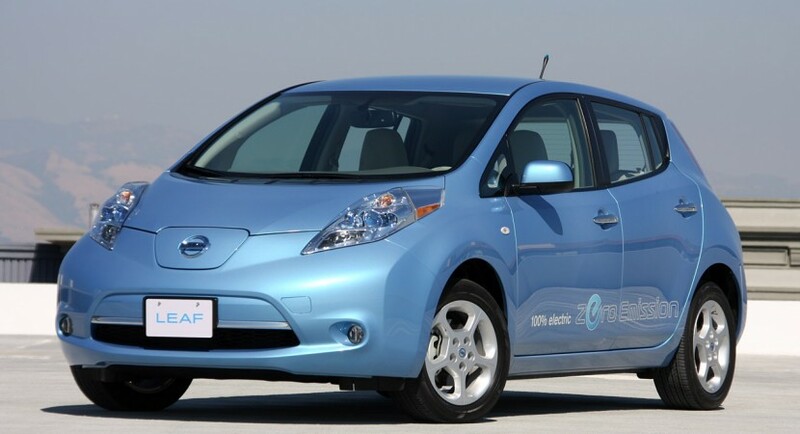 The new extension means that the Nissan Leaf is now available in 30 of the U.S. states. There’s still a long way to go in covering the rest and an even higher number to cover in Europe but you can’t fault Nissan’s effort’s so far. On the whole, the remaining 20 American states should be covered by 2012, as originally planned. By then Europe should also see quite the expansion in EV compatible infrastructure.